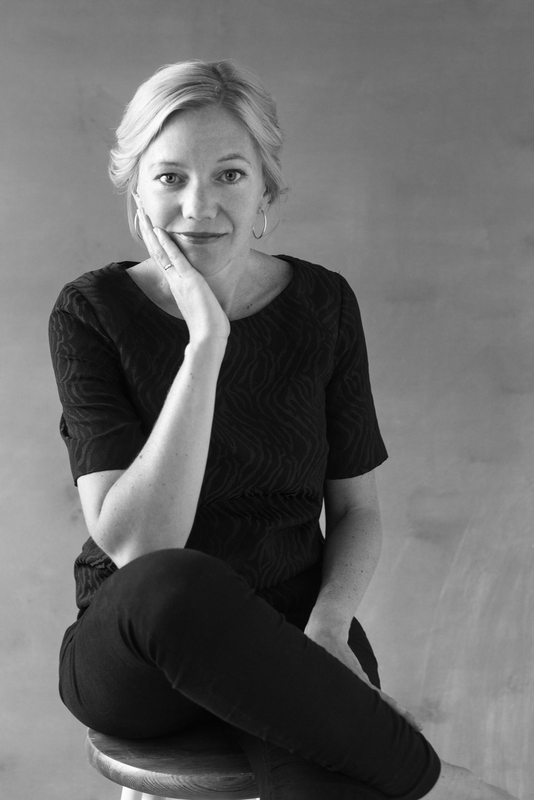 Maja Lunde is one of Norway’s most prominent authors on the international literary stage. She is an educated media specialist with a Master’s degree from the University of Oslo and works as an author and screenwriter. She has written eleven children’s and young adult books, including “Battle”, “Across the Border” and the series “The Coolest Gang in the World”. Her 2018 children’s book “The Snow Sister” is one of the biggest literary successes in Norway in history, and the book was instantly sold to publishing houses throughout the world. “The History of Bees” (2015) was Lunde`s first novel for adults. So far, publication rights have been sold in 35 countries and the novel has received several prizes, including the prestigious Bokhandlerprisen (Norwegian Booksellers’ Prize). It was the best selling book in any genre in Germany in 2017. Her second novel “Blue”, book two of Lunde’s planned Climate Quartet, was published in October 2017 and is so far sold to 20 territories.